Q: How complicated is the hardware modification to the ATC-810? A: You will need to de-solder two chips on the transponder board and replace them with sockets. The FT2D interface's cable plugs directly into these sockets and into your computer's printer port. Although this is a simple modification, it should be performed by an experienced electronic technician. Q. I don't have access to a technician to help me. What can I do? A. We can dispatch one of our experts to your site. He will be able to install and test the system as per specifications. Simply contact our sales deptartment for a quotation. Q: Does the FT2-D interface alter the operation of the ATC-810? A: No, the interface only reads position from the 810's digital bus. It does not change the operation of the ATC-810 in any way. Q: Will the software run better on a more recent computer? A: No, the FT2-D interface and software read the ATC-810's position as fast as it updates it. 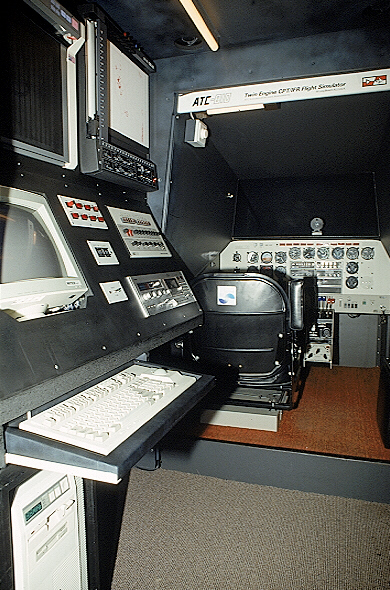 Since the ATC-810 updates its position well below the speed at which the FT2-D software runs on a Pentium computer, there is no real benefit in using a faster machine. Q: Will the FT2-D run on any Pentium or better computer? A: The minimum requirements are a Pentium computer with a screen capable of displaying 1024x768 pixels with 16 colors. Some graphic cards are incompatible with the graphics driver. It is recommended to download and try the demo version to ensure that it will run on your computer. Q. 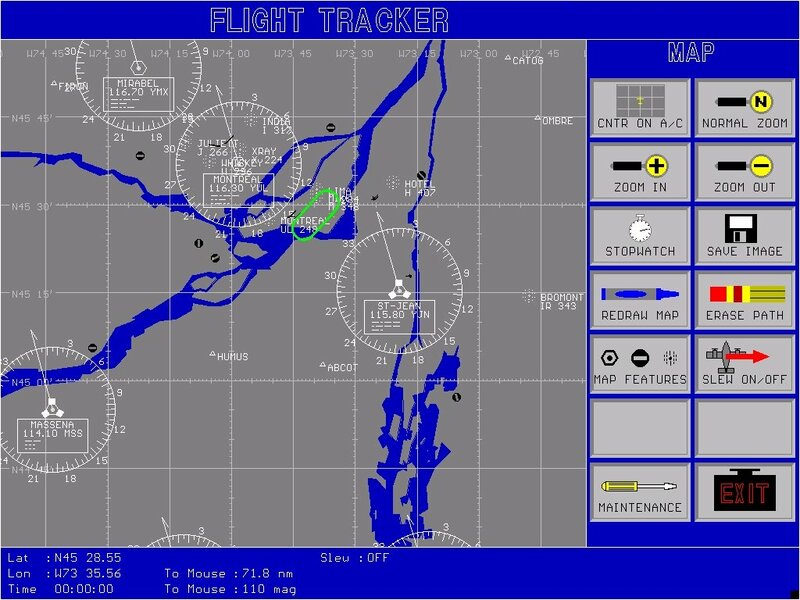 Will the Flight Tracker software run on any operating system? A. It will work on any version of Microsoft Windows©. We have tested it on systems with Windows NT, 2000, and XP. Q: Why is it that if you zoom in sufficiently, the flight path is actually a "zig zag" line? A: What you are seeing is the ATC-810 stepping through the smallest increments of distance is uses in its navigation calculation.